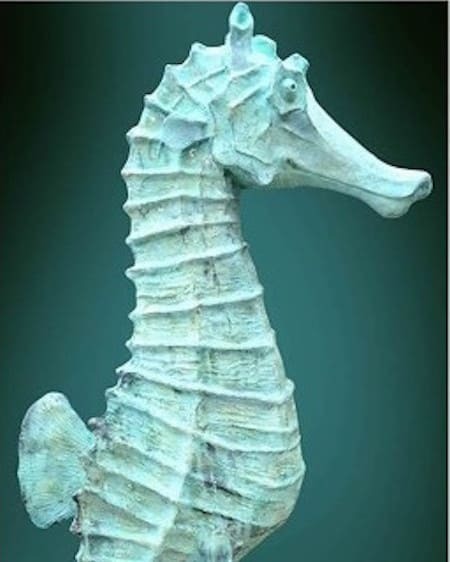 Sculptura is an international supplier of sculptures, sourced globally from world-class sculpture artists. 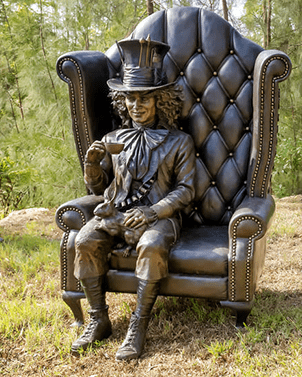 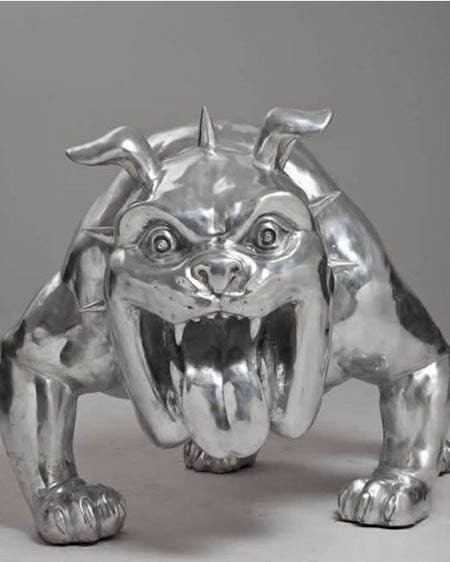 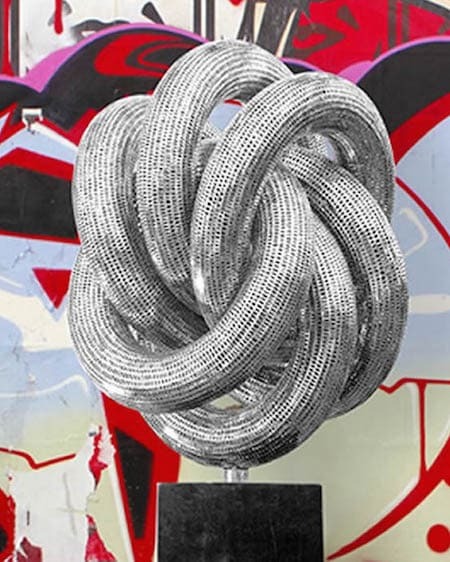 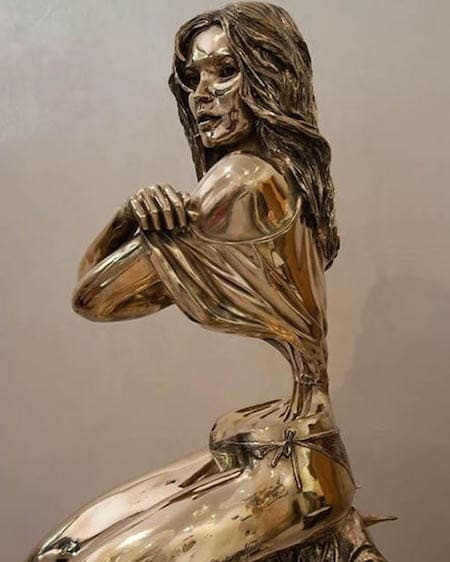 With a focus on metal and stainless steel sculpture art, we provide sculptures of exceptional quality that are both a visual and financial asset. 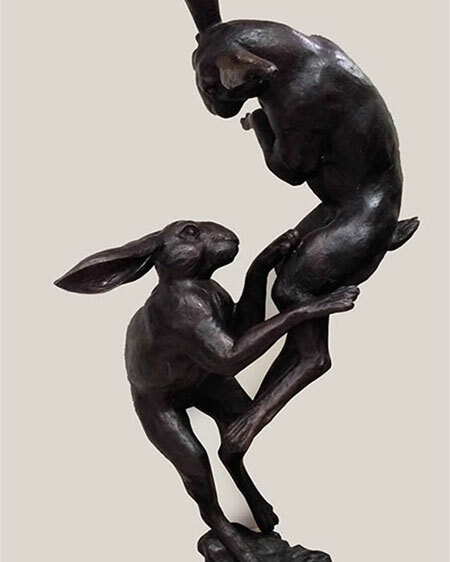 Our extensive range includes sculptures by world-renowned artists and pieces that vary in size, style and investment value. 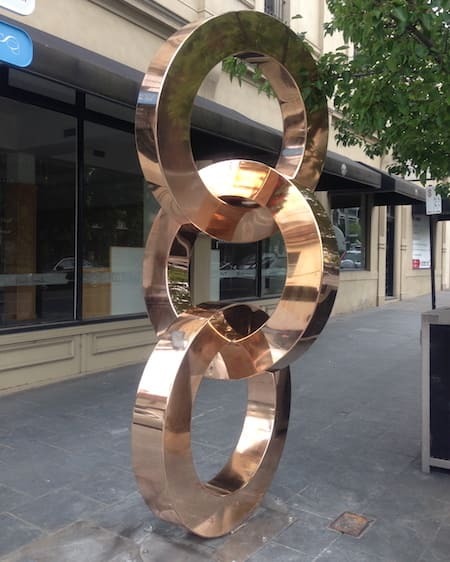 Sculptures from Sculptura can be seen in public spaces, including the city of Stonnington, hotels including The Langham Hotel in Melbourne, The Rydges Hotel Group in Canberra,and Westfield Bondi Junction in Sydney. 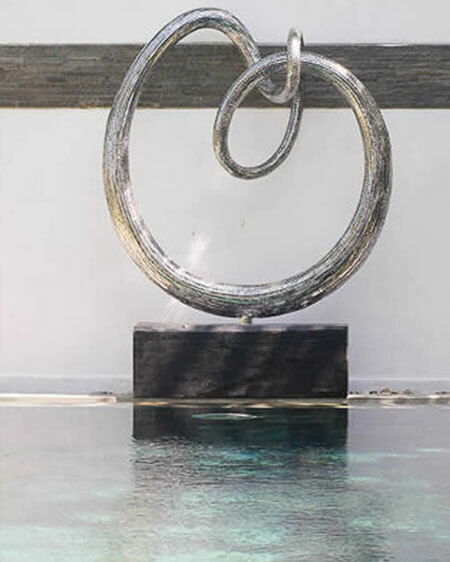 Whether you’re an architect or property developer looking for monumental sculptures, or an interior designer or individual seeking a piece for a private collection. 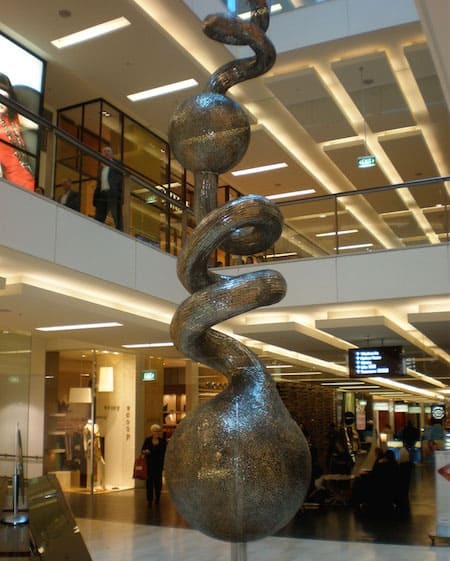 We can assist you with sculpture art that will visually transform your space from ordinary to extraordinary. 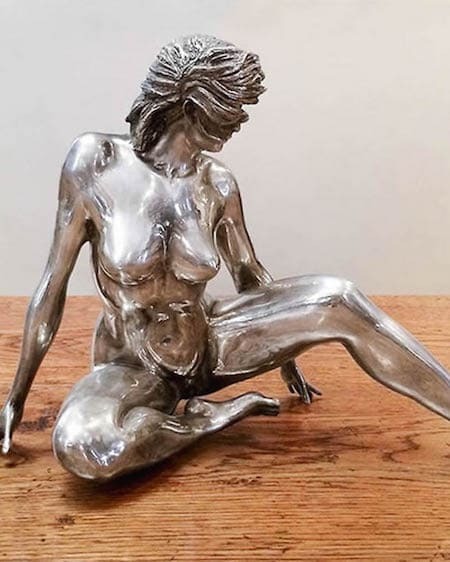 Sculptura is a leading Australian sculpture gallery that no only sells sculpture, but also buy sculpture, represent leading sculpture artists, commission sculpture on your behalf, and help you find what and where to buy sculpture anywhere in the world. 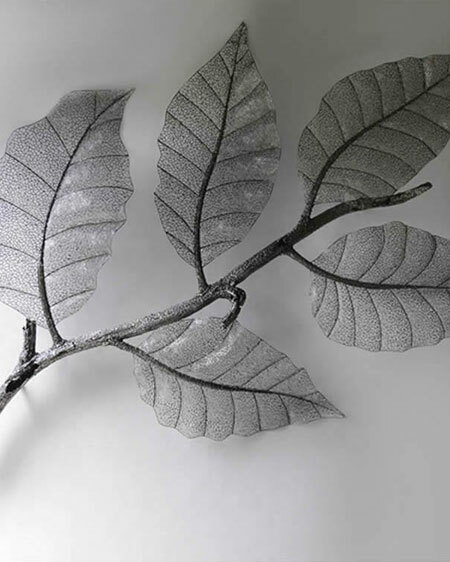 Sculptura is the leading supplier of corporate art in Australia. 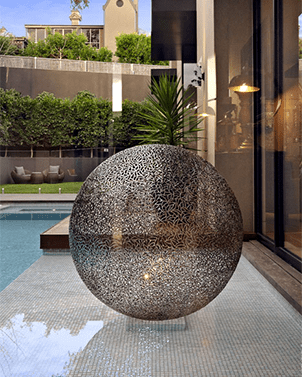 Serving hotel groups and corporate enterprises internationally, our clients include Westfield, Ferrari, BMW and The Langham. 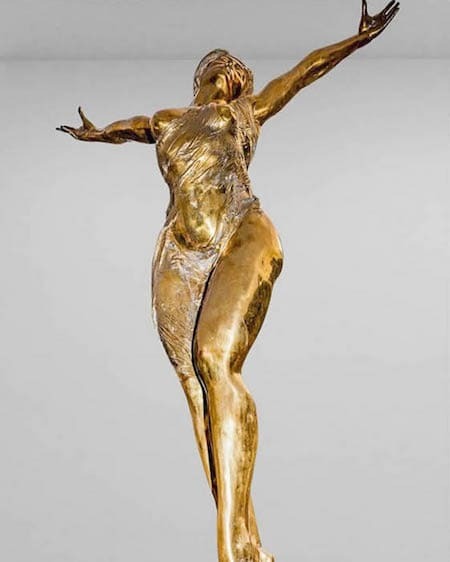 Sculptura is renowned for delivering bold, sophisticated and original artwork to compliment new buildings and pre-existing landmarks as well as private homes. 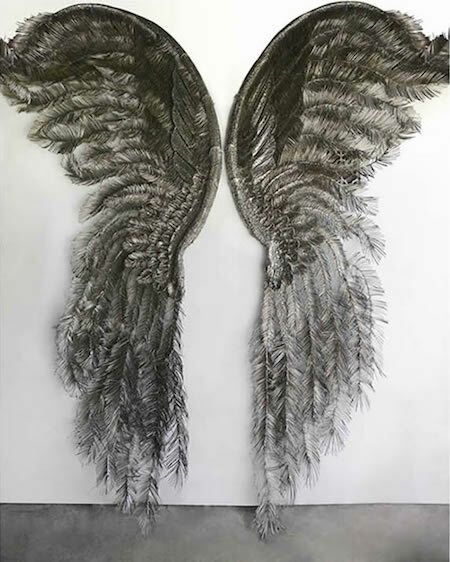 Our artwork has been exhibited across the globe including Australia, Canada, Russia, Taiwan, United Kingdom, Monaco, Hong Kong, The United States of America, The Arab Emirates, Switzerland France, Japan, Singapore, Spain and Germany underpinning our reputation as world class art distributors.